With the proliferation of the DIY (do it yourself) trend in today’s culture, where individuals seek to build, repair, and innovate using their own two hands versus seeking professional assistance, one area that is a DIY no-no is undergoing drug and alcohol detox. 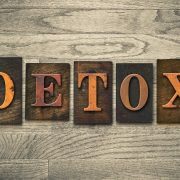 Attempting to detox on one’s own is rife with potential pitfalls, from dangerous withdrawal symptoms that may crop up during the process to symptoms so miserable that detox is not even completed at all. A medical detox is the safest route to take when an individual decides to get clean and sober. Medical detox is where trained detox medical providers monitor the detox and withdrawal phase of early recovery, supervising the process and utilizing various medical and holistic interventions to help alleviate the painful withdrawal symptoms. 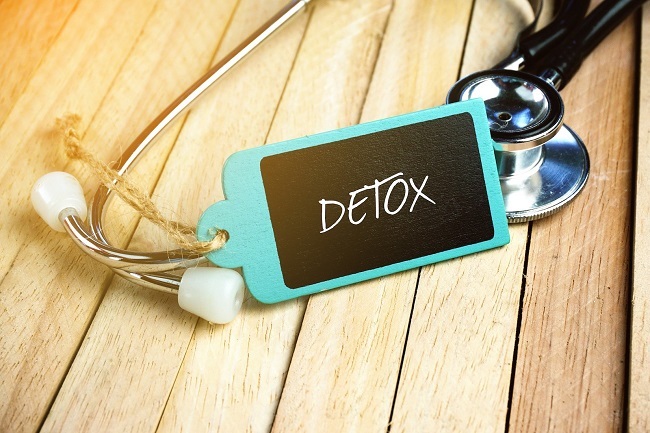 For someone committed to changing their life and getting free of drugs and alcohol, a medical detox helps prevent those plans from being derailed at the outset. 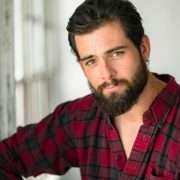 The medical detox protocol will be unique for each individual based on several factors. Depending on overall health status, metabolism, type of drug of abuse, age, and whether there is a co-occurring mental health disorder each person will have their own specific detox needs. 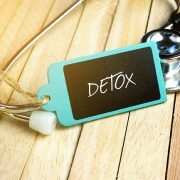 Once the individual is evaluated, a tailored medical detox plan is created to aid them during the acute phase of detox and beyond. In most cases the first withdrawal symptoms appear within 6-12 hours of the last dosing of the substance. Early symptoms mimic that of coming down with a bug but gradually increase in severity over the next couple of days as withdrawal symptoms peak. The goal of the home detox nursing team is to mitigate the unpleasant, even painful, withdrawals using both prescription medications—to aid in preventing seizures, reducing cravings, aiding sleep—to OTC medications for symptoms like nausea and diarrhea, headache, chills, fever, and muscle aches. For some people, the idea of going off to an inpatient detox center creates anxiety and may deter them from even going through detox at all. While inpatient detox is an option, many will be candidates for an at-home medical detox program. 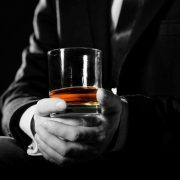 An in home medical detox offers virtually all the services of an inpatient facility, with the exception of emergency provisions for severe withdrawals, such as the delirium tremens (DTs) that can occur during alcohol detox. During an at home medical detox the patient enjoys their familiar surroundings while proceeding through the phases of detox and withdrawal. In addition, family members may add an additional layer of support and care for the individual detoxing at home. The in-home detox nurses and care providers will monitor vital signs and withdrawal symptoms and make adjustments to medications through the doctor as needed. The primary focus of the detox team is providing comfort to the individual throughout the detox process. What are the Withdrawal Symptoms? The types of physical and psychological symptoms experienced during detox and withdrawal depend upon the type of addictive substance, and the length and severity of the addiction. Because relapse is a constant threat to recovery, managing cravings and unpleasant symptoms during detox is key. In fact, the American Society of Addiction Medicine (ASAM) now refers to detox as withdrawal management in the Standards of Care manual. Kinkaid Private Care is a concierge professional nursing provider that offers premium detox nursing services in the Bay area, including the communities of San Francisco, Daly City, San Rafael, Oakland, San Jose, Palo Alto, Marin County, Santa Rosa, Berkeley, and Fremont. A medical doctor who is an addiction specialist together with skilled nurses who have been specifically trained in detox and withdrawal will provide medical support within the comfort of one’s home environment, and guide them safely through the process. Specialty concierge services, such as massage therapy, IV vitamin treatment, yoga, and guided meditation are available to provide additional assistance during detox. For more information on at-home medical detox contact Kinkaid Private Care today at (877) 388-6373. © 2019 Copyright - Kinkaid Private Care. All rights reserved.